I hope you socialists get what you deserve without ruining this country any further. How can the votes regret it? They are inanimate objects. My vote does not regret voting for Gray Johnson. 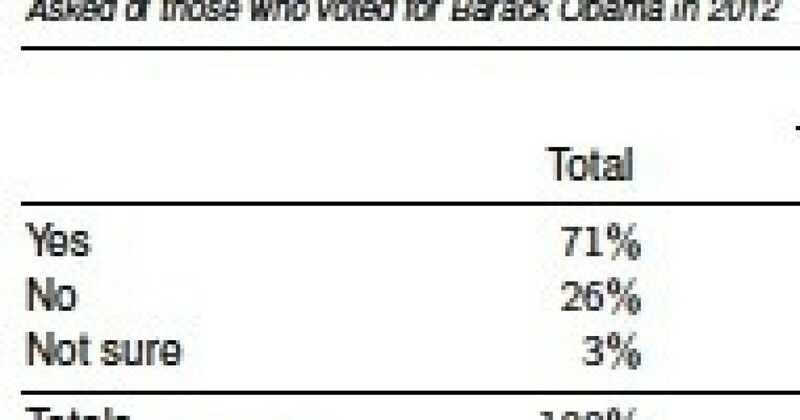 79% of Obama voters say they’d vote for him if the election were re-held, yet 71% regret their vote? Yeah. Just like 83% of Americans want more gun control right? You do know that 85% of all statistics are made up, right? Funnage has to be a high suicide risk. It will get better, kid. Tell that to democrats who tried to push gun control because of those made up stats. That was at my local gun store. I love Minnesota!